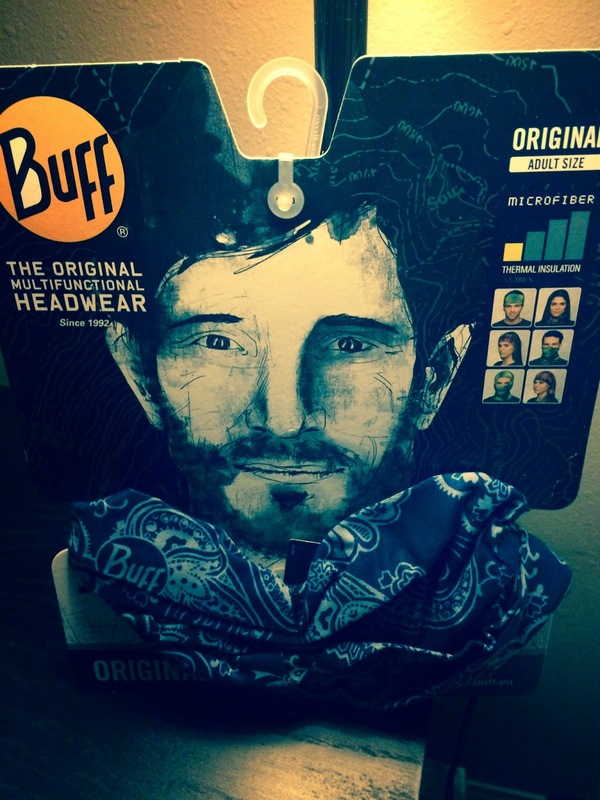 Reviewing the Buff Bandana via Webtogs! Buff came to the public consciousness a long time ago thanks to a little show called "Survivor". It is a bandana PLUS, meaning you can use it as a bandana, neck warmer, head cover-er, bug repeller, etc. There are a myriad of uses for the Buff. I had various versions of the Buff over the last few years but due to a recent move, I was Buff-less (Buff-aloed if you will). I received the new Buff ("original") and I am happy to report its even better than ever! The Buff kept my neck cool on a warm-ish day in SoCal, kept the sun off with its great UPF rating and while I was wearing a hat, the Buff would have made a nice one hat had my other one blown off my head (a distinct possibility in the Antelope Valley). You really can't go wrong with a Buff and the one I received through Webtogs was great on the trail! I was provided this Buff by Webtogs for review purposes and it is up to you whether to shop at Webtogs or not. 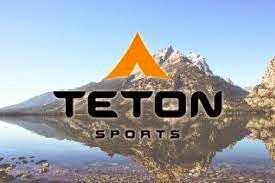 I get no compensation if you do and its the internet, take everything with a grain of salt and learn what you can from it.